CRAZY PRANKS FOUND ON GOOGLE STREET VIEW! It’s Tuesday and that’s YouTube video day at streetviewfun.com. 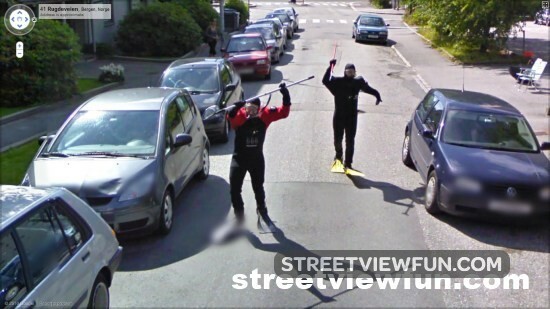 Today it’s all about the crazy pranksters on Google Street View.